The new catalog of Austrian Papermoney can be ordered now! 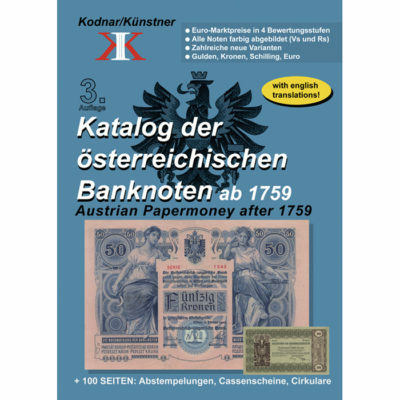 It includes all Austrian banknote issues from 1759 till now (Gulden, Kronen, Reichsmark, Schilling, Euro) and more than 750 pictures. All notes are valued in Euro in 4 grades , the book is in German language with a lot of English translations. 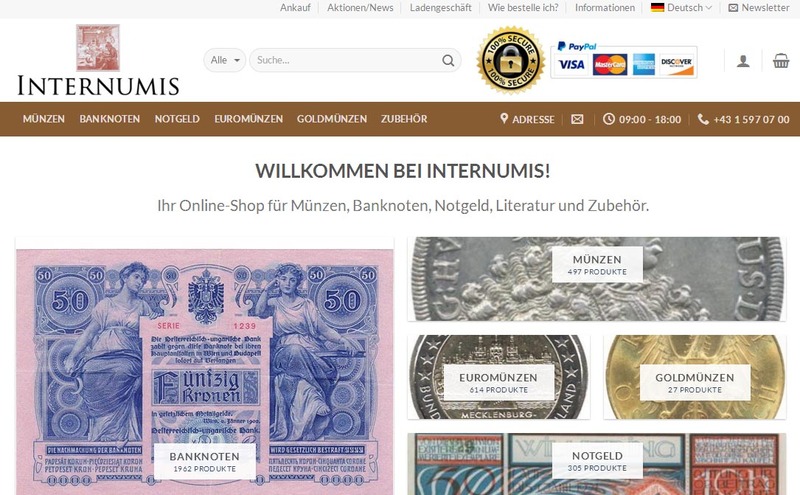 From now on, we are presenting our products in a new, state-of-the-art webshop. There are more than 3,000 products to choose from, and numerous further products are added every week. 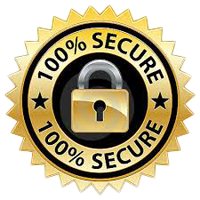 Take a look and enjoy our new loyalty program for regular customers: From the second order you get 5%, from the tenth order even 10% discount. Unfortunately it was not possible to transfer existing registrations into the new shop. A new registration is therefore required to order.